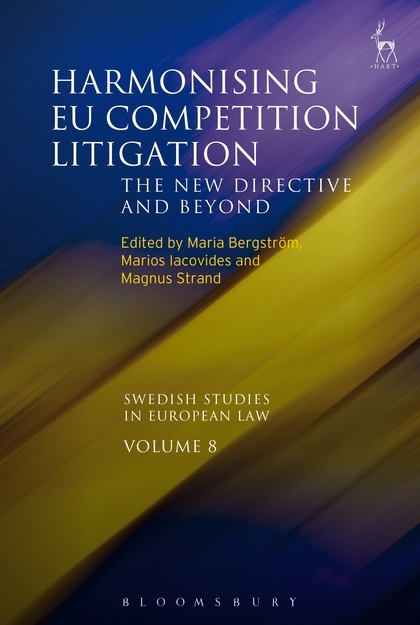 This volume in the Swedish Studies in European Law series, produced by the Swedish Network for European Legal Studies, heralds the new harmonised regime of private enforcement of EU competition law. In 2013, the Commission issued a Communication and Practical Guide to the quantification of harm in antitrust litigation and a Recommendation on collective redress. In 2014, the long-awaited Directive on actions for damages for infringements of EU competition law was finally adopted. In 2016, the Commission is expected to issue guidelines on the passing-on of overcharges. 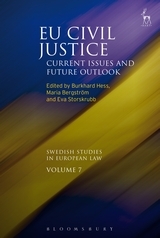 This book examines these recent developments and offers the perspectives of judges, officials, practitioners and academics. With a preface by Judge Carl Wetter of the General Court, the book explores five different themes. In section one, the main policy issues and challenges are presented. In section two, the new regime is placed in the bigger picture of recent EU law developments. In section three, the nexus between private enforcement and transparency is investigated. A comparative perspective is offered in section four by looking into private enforcement in five Member State jurisdictions. Finally, issues relating to causation, harm and indirect purchasers are explored in section five. 4. 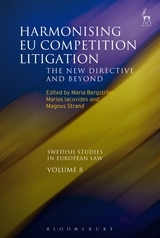 Challenges for Swedish Courts: Will the New Directive on Competition Damages Actions Help? 8. Transparency and Liability in Leniency Programmes: A Question of Balancing? 9. Access to Documents for Cartel Victims and Cartel Members - Is the System Coherent? 15. Beyond the Competition Damages Directive: What Room for Competition Law Restitution? 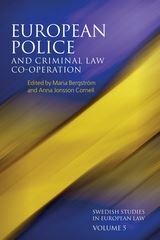 Maria Bergström is Associate Professor of European Law and Senior Lecturer in EU law at the Faculty of Law, Uppsala University. 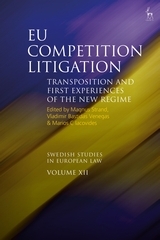 Marios Iacovides is a Doctoral Candidate in European Law at Uppsala University.